A longtime favourite in Calgary, Miesha & The Spanks have a brand new album and accompanying spring in their step. 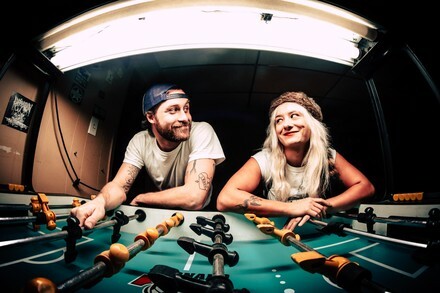 The lean combination of vocalist Miesha Louie and drummer Sean Hamilton storm their way through anthemic garage-rock jams like it’s going out of style. If the band continues with releases this good, though, it never will.